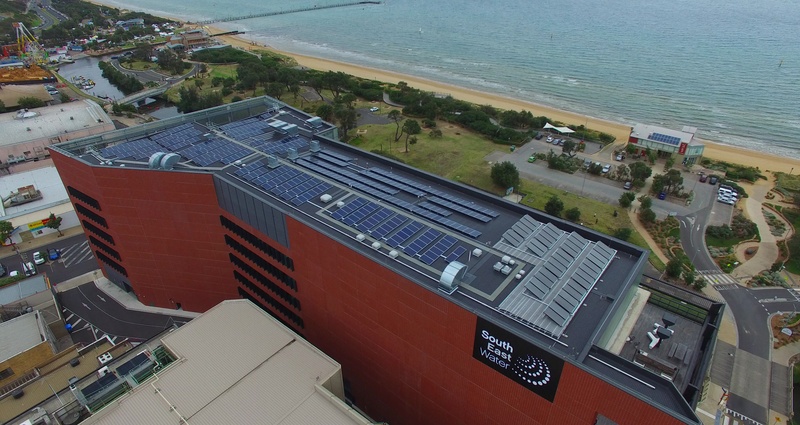 Since 2004 EnviroGroup have installed over 10,000 solar PV systems across Victoria. 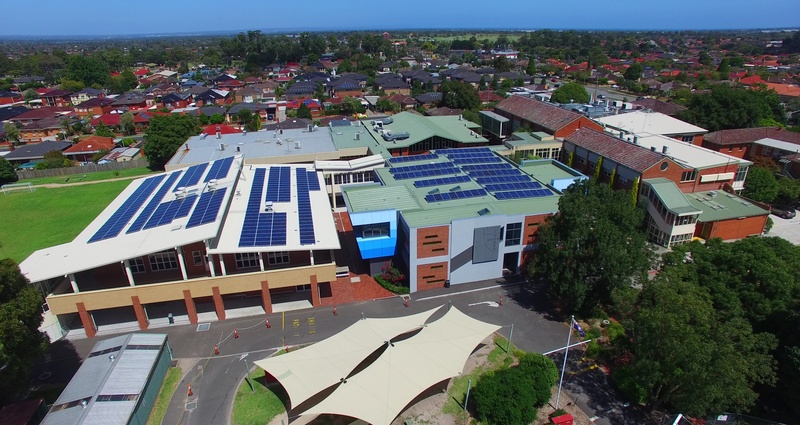 We have more than 30 staff, including experienced project managers, dedicated administration staff, photovoltaic engineers, energy auditors, accredited solar designers, licensed installers and electricians. Our customers are helped along every step of the way when it comes to choosing a solar PV system, from deciding which product is right to the installation itself. We also install battery systems such as Tesla and LG Chem and design the right size system for you. All the solar installations are performed by fully accredited installers and come with a 10-year workmanship guarantee. More expensive than other systems, but everything from start to finish is excellent. -Reenet's quote does not meet CEC recommendations. Their physical address appears to be a private residence. -Green Valley spoke on the phone at length but went missing after. Mailed offering to visit weeks later. -Enviro Group visited promptly, answered all questions, their quote is properly itemised, shows projections of consumption etc.according to CEC (and Solar Quotes..) recommendations. Signed up with them a month ago, install scheduled for end of January. Thanks for Solar Quotes' help, Happy New Year ! 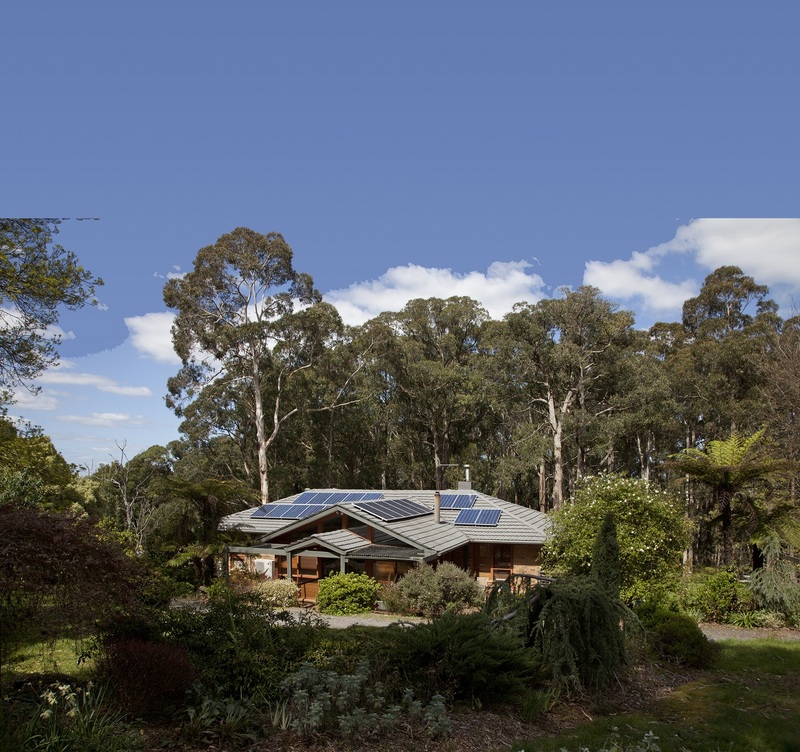 I had my solar (PV) system installed about five years ago by the EnviroGroup. I was happy with the installation at the time, but more importantly, I continue to be very satisfied with them in the intervening years. The real test for a service is the kind of support provided after your account has been settled and at any time over the past five years, when I've had any questions or concerns about my PV system, the EnviroGroup have been very supportive. Recently I needed to reposition my switchboard and I needed an electrician who was familiar with a solar installation and although they were not able to do the job for me, they recommended a suitable company. The EnviroGroup's advice is tailored to your needs and not simply aimed at a short term gain for them. This is a refreshing change for a retail business. Lately I have dealt with Natasha and I cannot speak highly enough of the help she has given me. Thank you Natasha and EnviroGroup. Paul was great in explaining and assessing our options for solar. He was pleasant to deal with and answered all my questions. Mel was quick and efficient in organising the instal and paperwork. The installation guys were very pleasant to deal with, came on time, got on with job and explained everything. Great Installation, friendly, went the extra mile. We were given time and effort by the salesperson/representative, no pressure on our side to buy or not to buy, helped us all the way till we finished/completed with our solar installation and application in applying to our grid. Waiting period is within acceptable range(but you can actually say that they are processing things in a timely manner). At the moment, we are waiting for the acceptance from our electricity distributor, but we are using our solar now. Mark Group were my second choice. Difference was in the (perceived) quality of panels & inverters. Your comparisons on the inverters was an important part of the final decision as we went with SMA. We got a 2.5 kW system - not 3... :-) The salesman was very helpful and informative - we got the quote first from Enviro Group then got the 3 from your site. When we had a quote from Mark Group which came out cheaper we went back to Enviro Group and they added a Solar Eye unit into the mix. This with the subtantial discount they were offering because they were being advertised by our council made us stay with Enviro Group. One other experience made us stay with Enviro Group - Mark Group was selling what seemed to be a comparative system for a comparitive price without the council sponsored discount so we thought that the value for money was better - but the salesman was VERY pushy - he would not let us check with our other quote before leaving and insisted that we make a decision with him there - so we put a $200 deposit down - then decided to stay with Enviro Group - we have not yet - after 2 months - received back the deposit from Mark Group. That I'm happy to sacrifice - I am not happy with the hard selling technique of the salesman from Mark Group. We are VERY HAPPY with this extra service from Enviro Group. Are now in the process of waiting waiting waiting for our local Distributor to come and flick the switch on our smart meter so we can turn on our system. 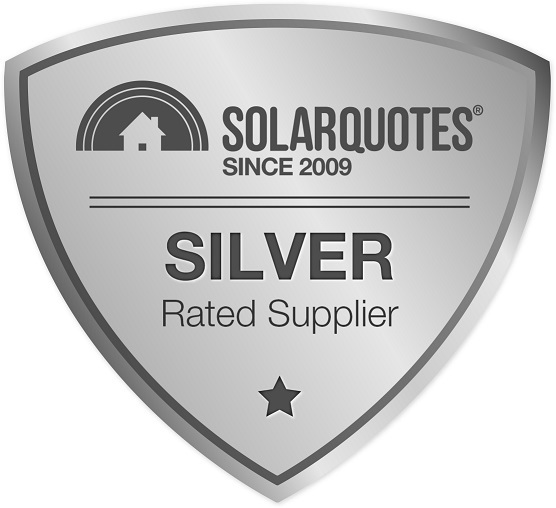 Of the three quotes thru Solar Quotes, only Bradford Solar was most proactive and reasonably priced. Mark Group never came back with a quote whilst Madison Australia was too expensive (>$7000). I ended up going with Enviro Group (recommended to me by my architect) as their service was prompt and reliable. They answered all my questions honestly and priced several options for me. Bradford did beat them on price but were too slow in doing the solar assessment and quote. Enviro Group took the time to come out and do the solar assessment with the Solar Eye and gave me the report prior to me committing to anything. This allowed me to make an objective assessment of the solar installation. By the way, I would like to thank you for the excellent tools and links on your site that allowed me to make my decision on a rational basis. EnviroGroup answered all my questions and gave me several quotes for different systems (budget and mid-priced). The customer service was prompt and courteous and they did a free solar access assessment with the Solareye which helped me understand the potential losses of energy production from shading. In terms of pricing, they would be on the more expensive side but this is balanced by their excellent service.\r\nI ordered the system just prior to the Victorian TFIT change announcement and I had the system installed within a week of the order. We were first interested by the very cheap systems currently advertised everywhere. 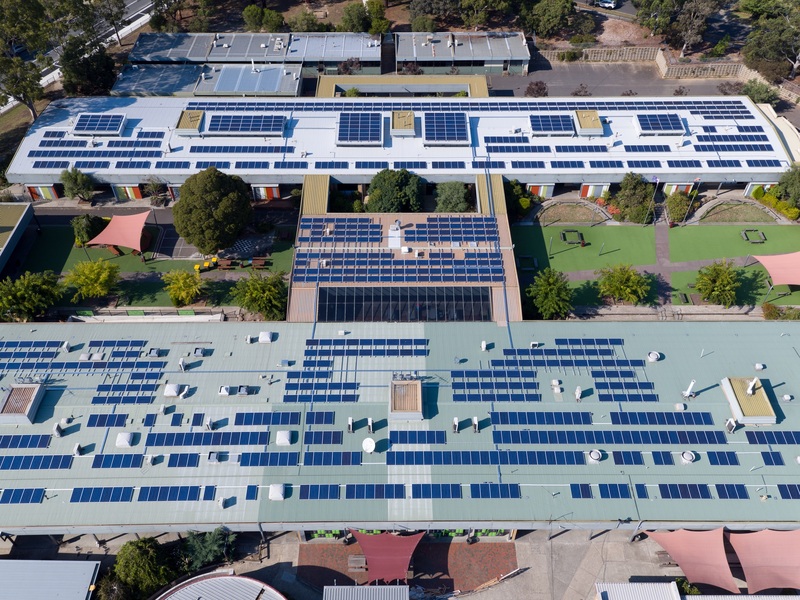 However, we began to discover that companies that provide proof of a solar manufacturers reliability and efficiency, consistently cost quite a bit more and around the same price (20K for a 3kW system before rebate).